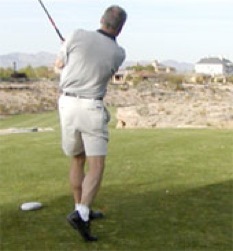 Being able to swing fast is a critical component to hitting the ball far. Take a look at this direct correlation between swing speed and driving distance in this chart Jaacob Bowden created algebraically based off PGA TOUR carry distance averages as reported by Trackman. Note: The LPGA Tour averages are also the real numbers. Also, long drivers tend to hit drivers farther than what is shown above due to more optimal launch conditions. This is further supported by additional data from Trackman. 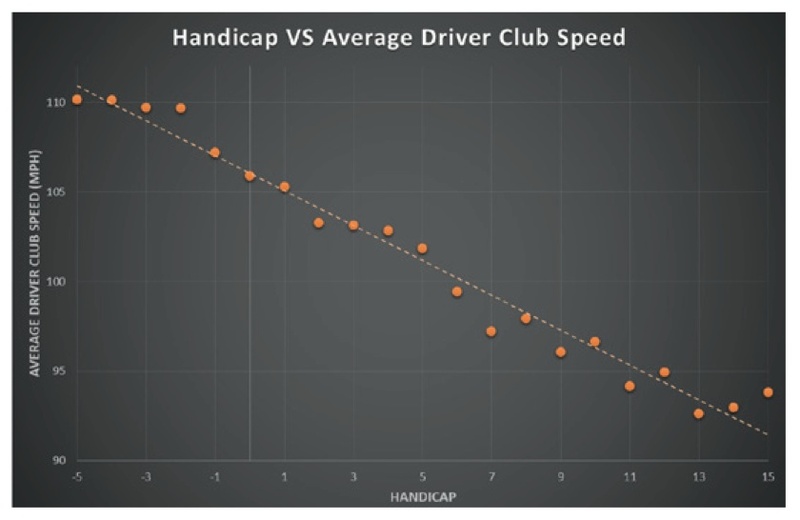 Note the direct linear relationship between driver club speed and handicap across the board. Interestingly, even if you have good swing mechanics and have optimized your equipment and launch conditions, you won’t get as much distance as you are capable of producing without having speed. So how do you get more speed? This is where swing speed training comes in to play. Swing speed training is a way of physically training your personal golf swing to generate more speed but still under control. 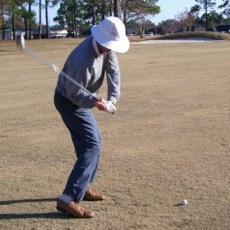 No technical swing changes are required. Jaacob Bowden, PGA is the world's foremost expert on swing speed training and the physical ins and outs of how to train to get more club head speed. Jaacob's training programs have helped thousands of amateurs, professionals, and long drivers gain more speed and hit the ball farther. In the world of golf fitness where it can take a year to pick up a few mph, Jaacob's basic swing speed training programs routinely generate 12-16 mph of additional club head speed in as little as 30 days. 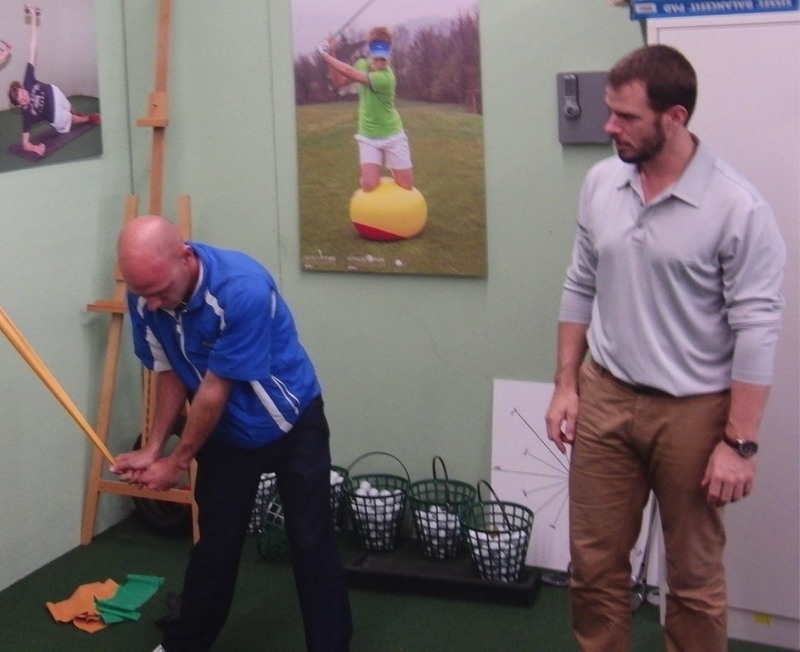 Jaacob has worked as a personal trainer, golf professional, and competed as a professional long driver and professional golfer. 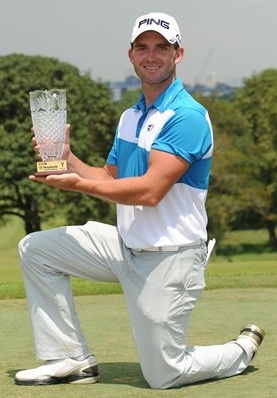 Jaacob has taught courses on “Swing Speed Training” for the Swiss Federal Institute of Technology as well as the Swiss PGA. 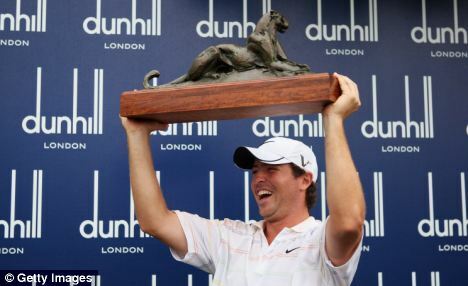 For two seasons, he was the Official Swing Speed Trainer of the Swing Thought TOUR and Michael Breed Golf Academy. 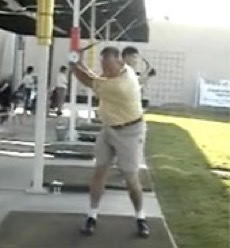 He also has created a swing speed training certification program for instructors, coaches, and trainers. The results he achieves with his clients are nothing less than spectacular. "I have reached a top speed of 112 mph…this is an increase from 94 mph when I first began your training. I have not told anyone about the speed training I am doing (including my wife, believe it or not), but have had numerous comments from people I play golf with that I am hitting it farther than I ever have! Some of them appear to be frustrated and jealous too...ha ha ha... I am very pleased!" Not only that, but Jaacob, when I let go of the tension, the ball flight was dead straight. I am hitting the ball to areas of the range I never even knew were there. This after just one week!" "My swing speed was around 105 mph, occasionally with a lot of uncontrolled effort I'd get it faster. The speed seems to still be increasing, I was up to a 121.40 mph average yesterday with no effort. On the golf course as of two months ago I've exceed all my longest drives and on one hole I beat my previous longest by 70 yards." "Working with your speed training programs I increased my speed by 12 miles per hour in one month. The game is a lot more fun with the distances I’m hitting them. Now I’m reaching greens in two more often. Speed training really works." To get started on Jaacob's swing speed training programs and drastically increase your driving distance, you can do that at Swing Man Golf. Teacher/coach or trainer? 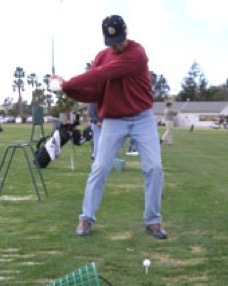 Get certified in swing speed training here. PGA of America professionals will get 7 MSRs for completing the certification program.